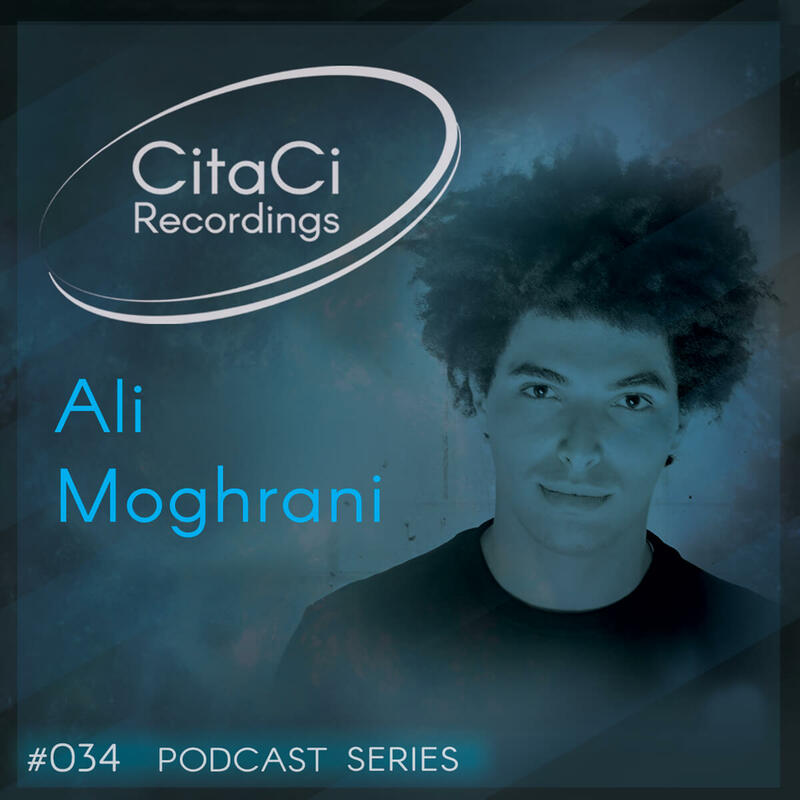 Ali Moghrani is the next guest for our 34th CitaCi Podcast series episode. He get involved into music at the early age of 11. He quickly learnt to produce on different softwares, taking in advantage of his hip hop background Ali fell in love in Minimal Techno type of music. He has a strong taste for composition that grew up in the years that help him to produce a lots of tracks that have an impressive maturity inspite of his young age. In 2008, he became one of the resident djs of PARTY, one of the biggest techno nights in Toulouse at Inox Electronic Club. He increased his dj skills by playing with artist such as Sis, Lutzenkirchen, Roland M Dill, Mihalis Safras, Dandi & Ugo, Oliver Huntemann, Format B… In 2013, Ali signed his first tracks on Deferit Records, Absurd, Moral Fiber and Melotherapy which get huge supports from Yaya, Primarie, Jessica Diaz, Archie Hamilton, Nima Gorji. We are sure that you will hear from him a lot n the next future. Enjoy this mix has we did and don't forget to follow us on our channels for the next episode. Cheers! !